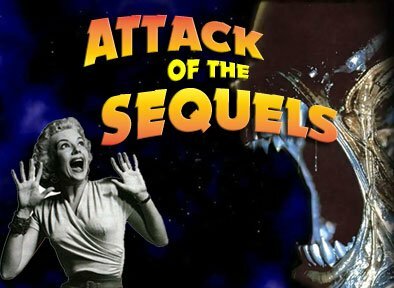 »Uncategorized»To Sequel…or not to Sequel? 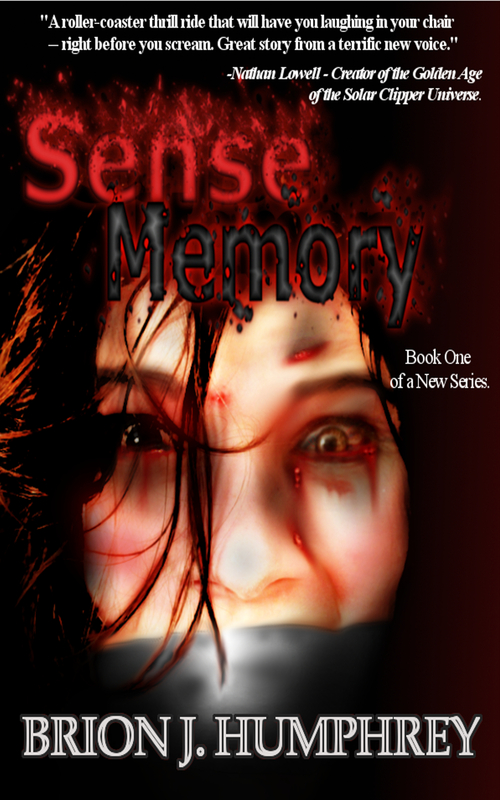 ← Sense Memory – FREE DAYS!! Kindle! Oh, no, not at all! = ) I was thrilled by the conversation and felt like a devious child rubbing my hands together in a “just you wait” kind of mischievous…well, you get the idea.